This site is devoted to the wonderful Collins R-390/URR Radio. There is some material on the R-390A but for detailed information on this equipment please refer to Chuck Rippel's Web Page. This is me about 15 years ago when I was a working man. Now I am older and grayer and do not wear a jacket and tie! I am happy to help anyone out there who owns an R-390 with answers to questions. I was born in London, England on August 17, 1919 about a year after the end of world War 1. My parents were both British and my family roots have been traced back to the Norman conquest in 1066. My parents migrated to Australia in early 1920 and that is where I was brought up and educated. 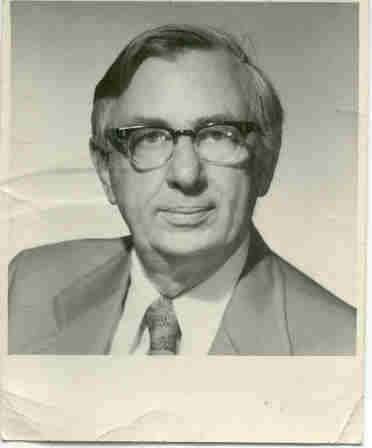 I graduated from the University of Melbourne with an MS degree in Physics and Mathematics in 1941. I joined the Royal Australian Navy at this time and was involved in the first landings on Guadalcanal in 1942. I barely escaped this episode with my life as the ship I was serving on was sunk by the Japanese in August 1942. After the end of the war I taught Physics at the University of Melbourne for a year and then joined the Department of Civil Aviation as an Engineer. In the next 10 years I rose to the position of Chief Engineer and in 1958 I was sent to Montreal as the Australian Representative on the Council of the International Civil Aviation Organization. I spent 5 years here and played a prominent part in the drafting of new Civil Air Regulations. For one year I chaired the United Nations Joint Staff Pension Board which was an interesting experience. It was during this time that I met executives from the Collins Radio Company and I was pressured by them to join Collins. However I felt obligated to return to Australia which I did in 1962. I was unhappy with many things that I found there and so I wrote to Collins and asked if they still wanted me. The answer was Yes so we retuned to the USA in 1963 and I became a citizen in 1969. I worked with Collins and Rockwell until 1979 when I retired. For the last 5 years with them I was Director of Marketing for Latin America. At this time Rockwell hired me back as a consultant for two years and then I was enticed to a new Company called USTel in Dallas. This company eventually joined with GTE and became US Sprint. USTel talked me into going back to work full time as the VP Operations of one of their subsidiaries. I finally retired in 1985 and now live in Edgecliff Village, near Fort Worth, Texas. I have 2 children, 5 grandchildren and 3 great grandchildren. 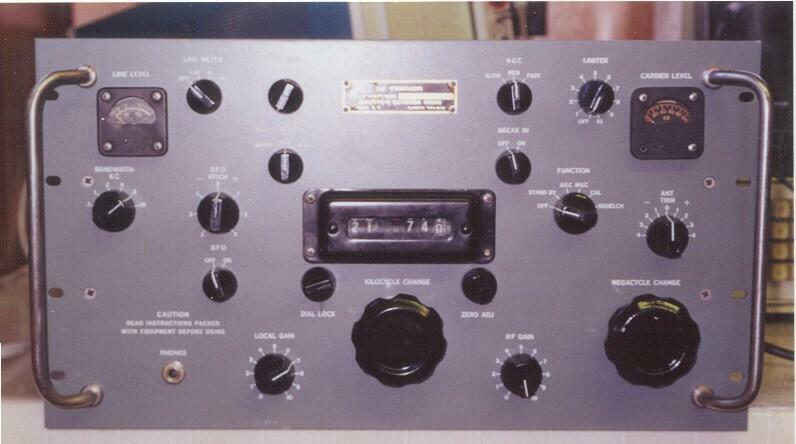 I have been a Ham Radio operator since 1937 and have held callsigns in four different countries. 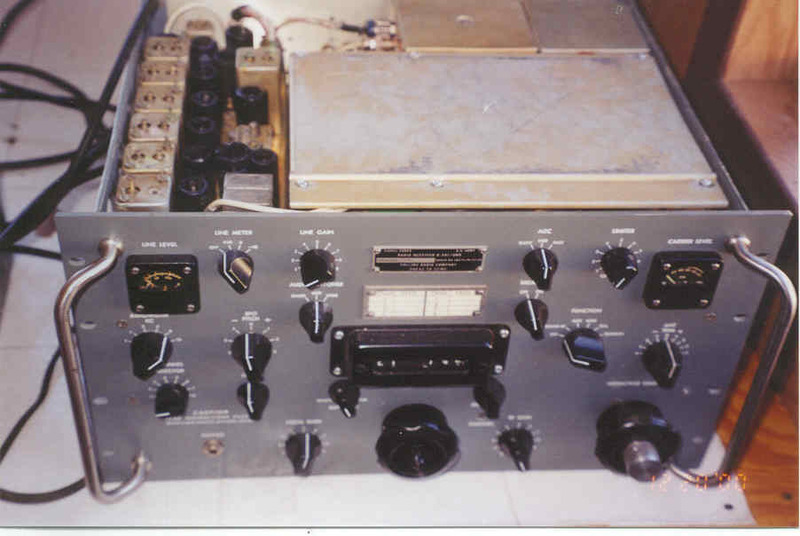 I have built and repaired radio equipment throughout my life as a hobby. I collect Antique Communications Equipment especially the R-390 and its derivatives.. I am also interested in Genealogy and have made contact with many different Medley relatives in this country. 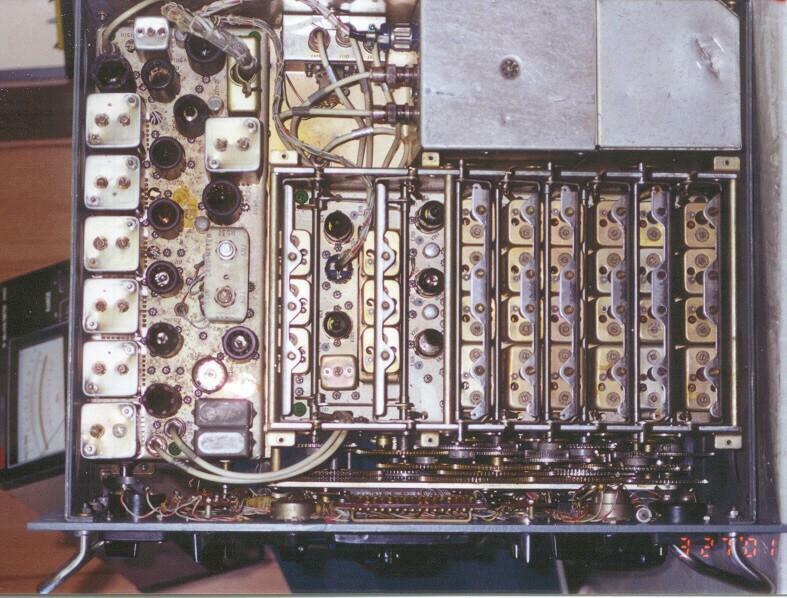 This is the top view of an R-390. Note the many differences between this and the R-390A. This is an R-391 which is very similar to the R-390. The big difference is the addition of the autotune. Not a common radio in working condition. 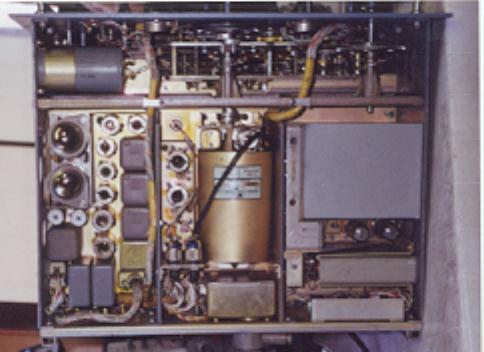 Some Important Info on the R-390 RF sub assembly. More hints and tips re the R-390 RF deck. Some more information on the Audio/VR deck.